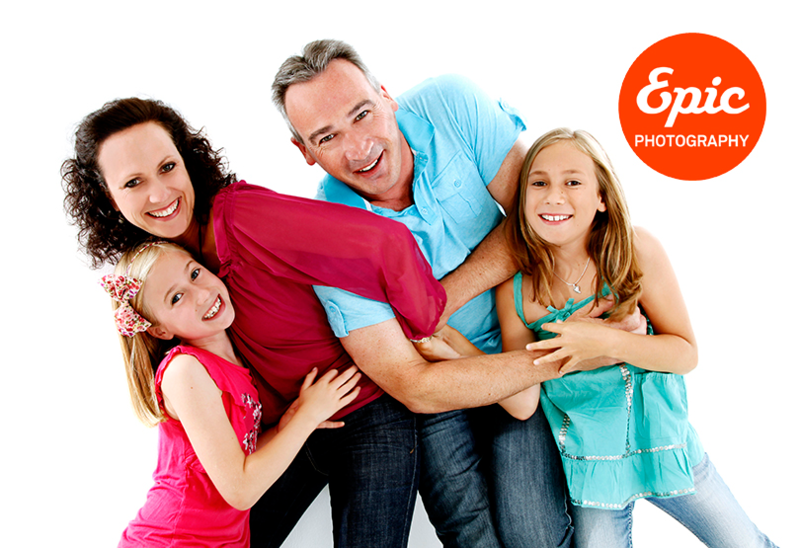 WIN a family photo session with Epic Photography including the CD of all Images. ‘Like’ our Epic Photography (Bristol) Facebook Page. ‘Like’ the draw post on our Facebook wall. ‘Share’ the draw post on your wall with your Facebook friends. Enter and complete the form with your contact details and information. Please make sure your contact information is correct, as we’ll need to contact you if you win. Oh, and the closing date is 30th June 2017. So what are you waiting for? Good Luck!